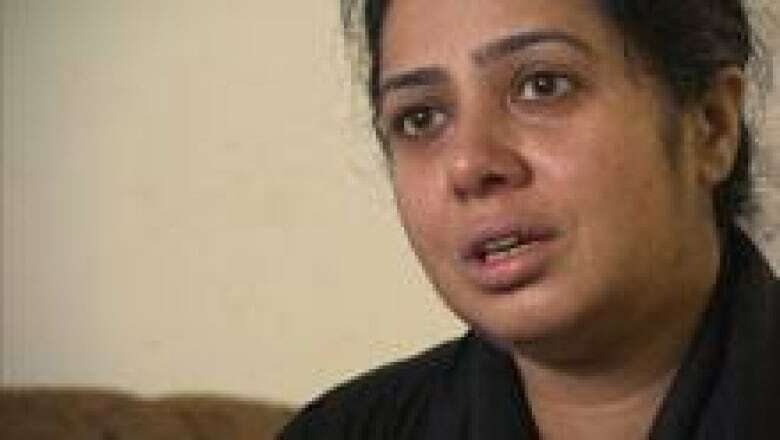 Khurshid Begum Awan first came to Montreal from Pakistan as a refugee in 2011, with her husband and grandson. 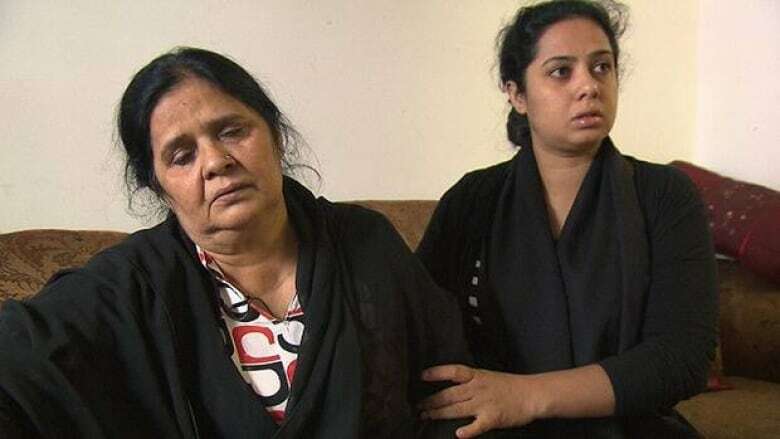 The Pakistani woman had suffered several heart attacks in her home of Lahore, the capital of Pakistan’s Punjab province and the site of intense religious tension. Awan’s daughter, Tahira, had come to Montreal over a decade earlier, in 2000, when her son was just a year old. She was escaping her abusive ex-husband, an influential man in their community with ties to religious extremists. At 17, Tahira left her son in the care of her parents and fled to Montreal, where she’s lived ever since. Although Tahira was able to make a life for herself here, her ties to Pakistan remained strong. She worked to earn money to send to her ex-husband so he wouldn’t kill her parents, who remained in Lahore. And then, finally, a miracle — or at least something that seemed like one. Her parents and son got a visa to travel to the United States and from there, they travelled to the Canadian border to ask for refugee status. The Awan family reunited in 2011. First, Khurshid's husband was deported back to Pakistan on April 22, shortly after which he was allegedly attacked by militants in Lahore. And now the Canadian government is seeking to deport Khurshid. According to Stewart Istvanffy, a human rights lawyer representing the Awans, Khurshid experienced a heart attack the first time the Canadian Border Services Agency tried to deport her. The second time, the woman collapsed in a panic attack at the immigration office. The CBSA moved to deport her anyway, but her doctors intervened. "She’s in a very, very serious situation and I believe if they try to put her on a plane, she’ll probably die," said lawyer Istvanffy. 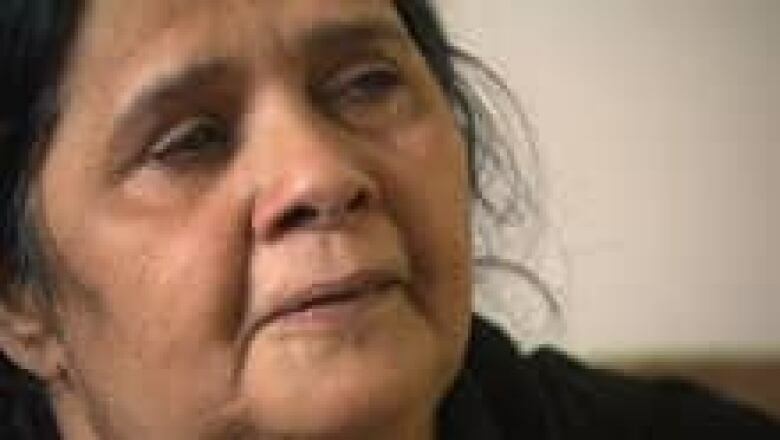 And if her emergency health problems seem conveniently timed, Istvanffy said more than a collective 380 pages of medical files from three different Montreal hospitals are all the government needs to prove Khurshid’s condition is real. "There’s no way that she’s faking it. It’s just impossible," he said. CBC News reached out to the CBSA for comment, but they were unavailable. In the meantime, Tahira’s son has told her that if his grandmother — the woman who raised him in Lahore — is sent back to Pakistan, he’ll go with her. And that leaves Tahira here, alone. "I have only my parents. I don’t marry again. I just want to stay with my son and my parents. If they send my parents, my son he go — so why live here?" Khurshid's cardiologists said she can't be moved for at least six weeks. The family is hoping officials may have a change of heart by then.